We have been on the air now for 7 months. 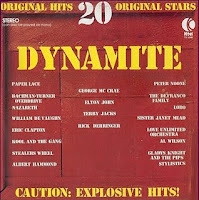 That's 7 K-Tel albums on Adventures in Vinyl. 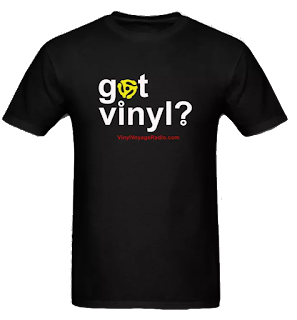 Over the months we have gained listeners from all over the world: Canada, Israel, Brazil, New Zealand, South Africa and many others. 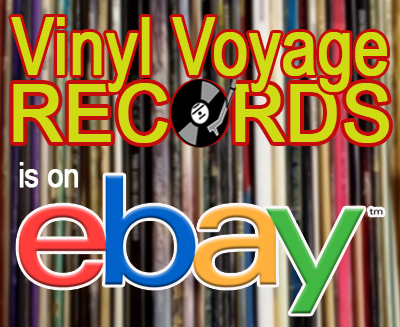 This month we are going to take a break on Adventures in Vinyl and replay the 7 past episodes as we catch our breath and give people an opportunity to listen to some albums they may have missed. 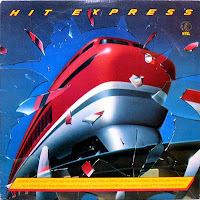 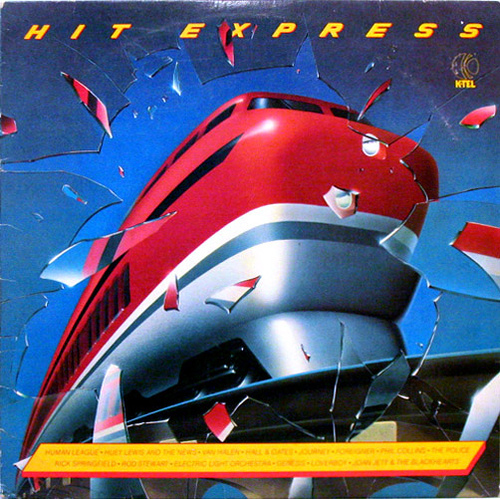 Up next in October: back to the 80s with Hit Express.